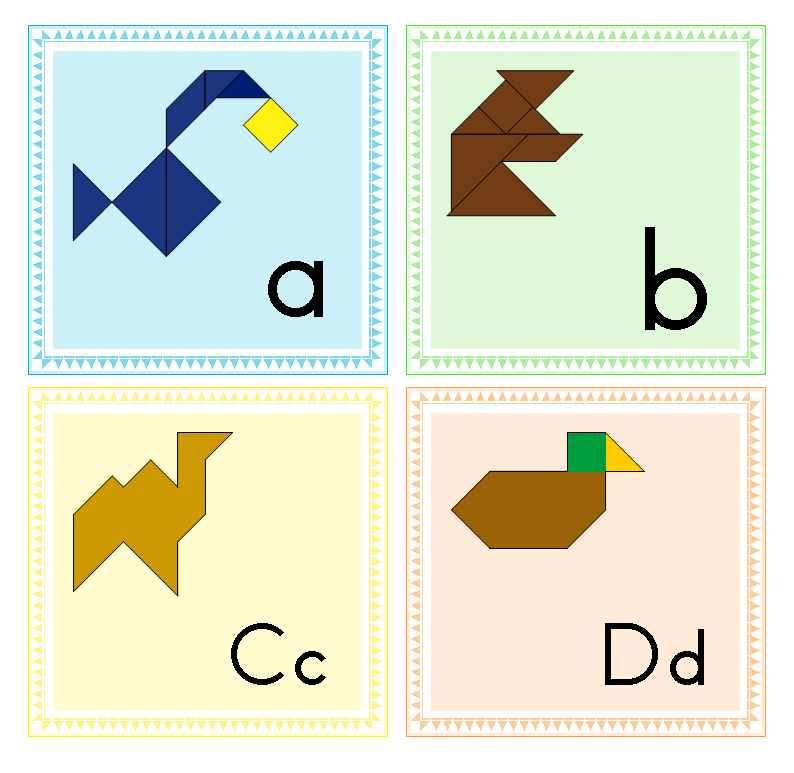 Also included is a ‘cut and paste’ worksheet. 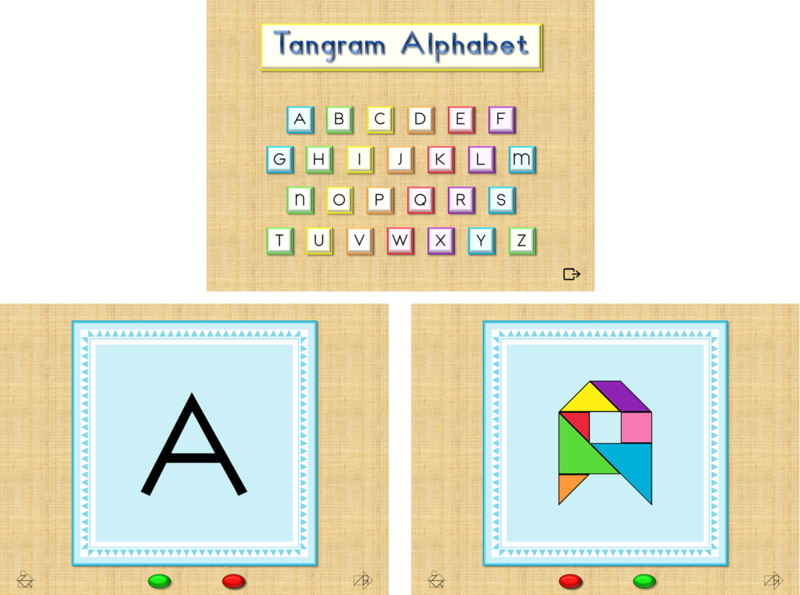 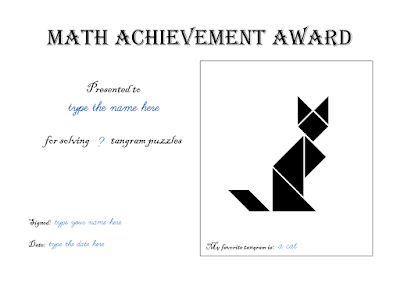 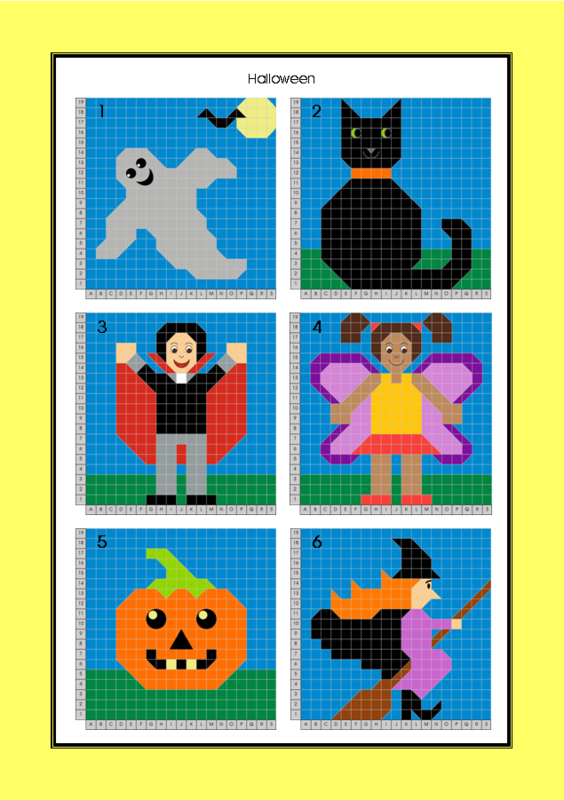 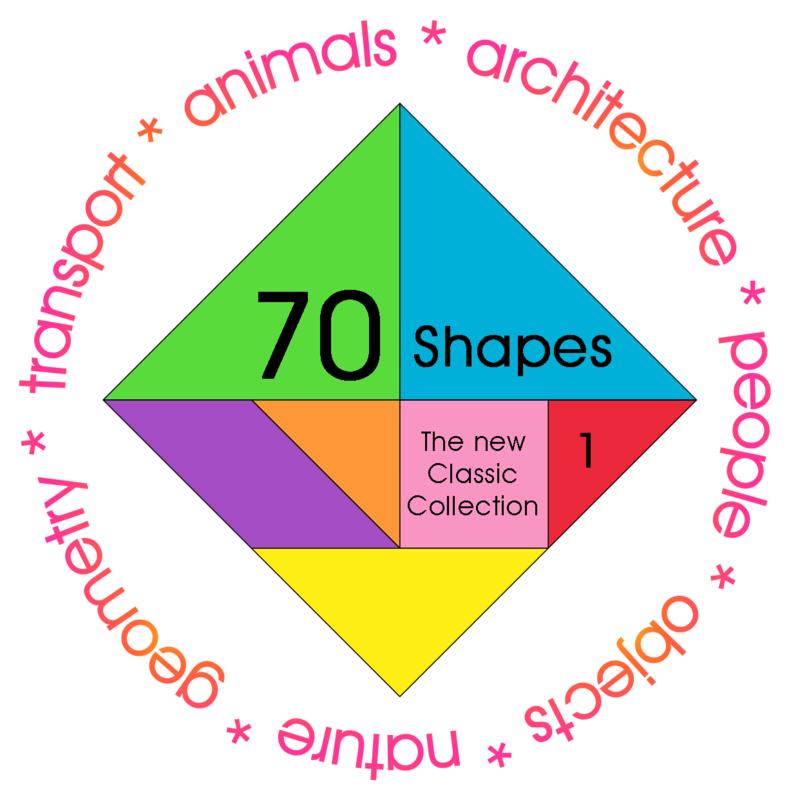 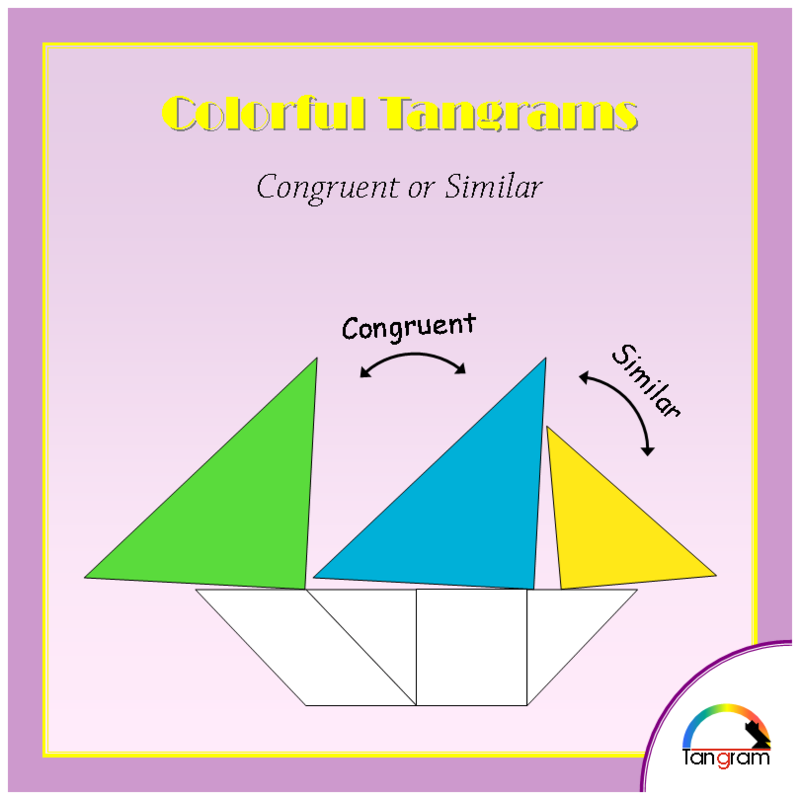 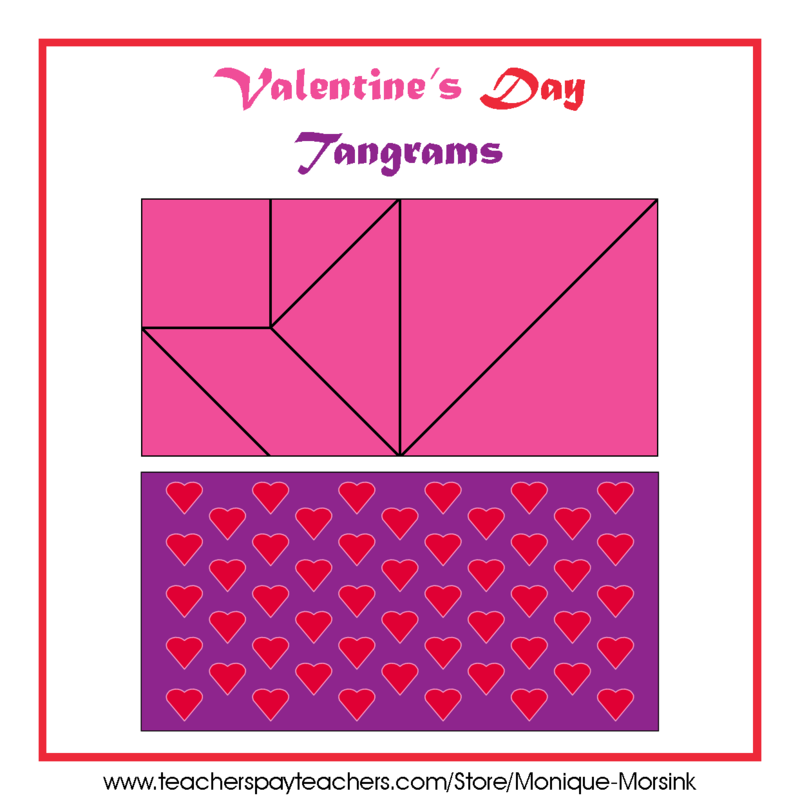 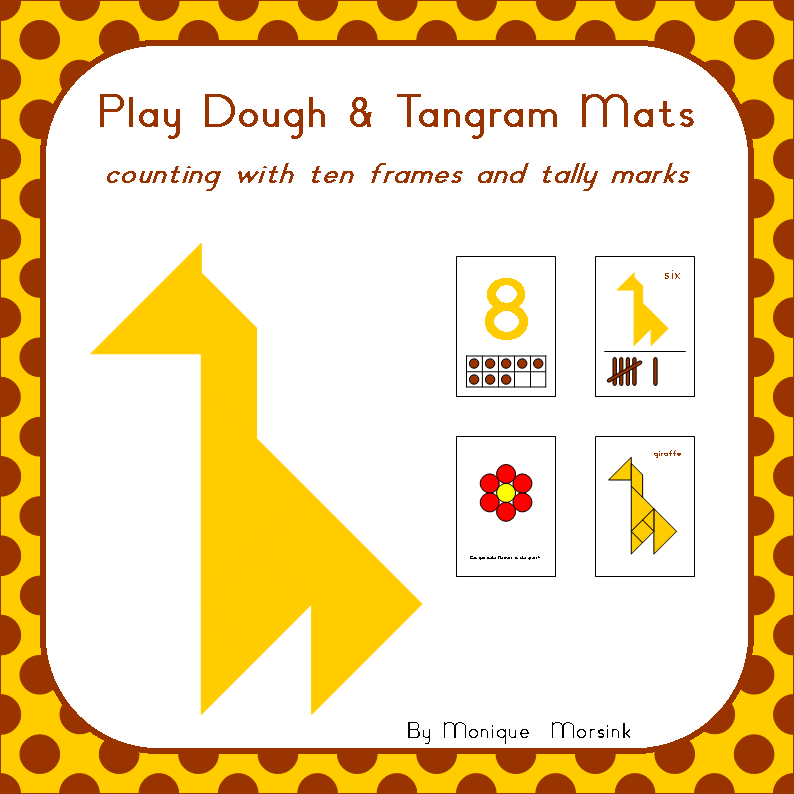 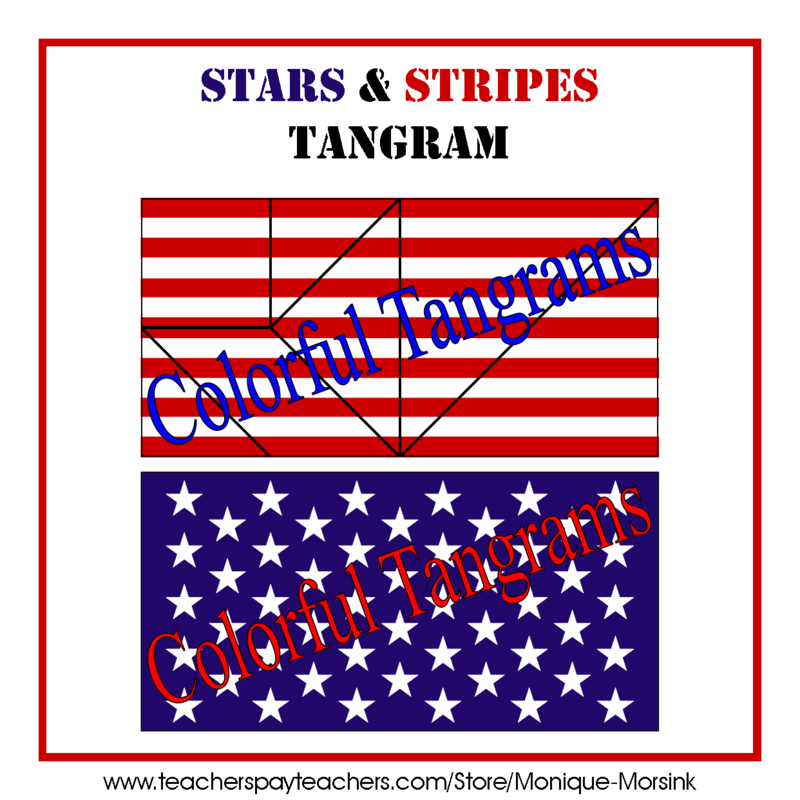 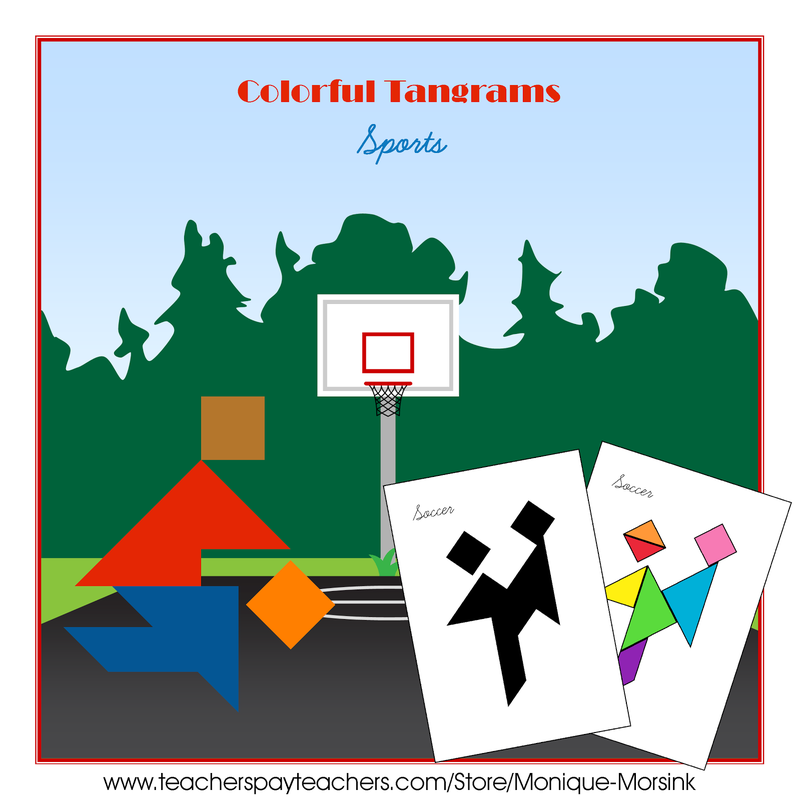 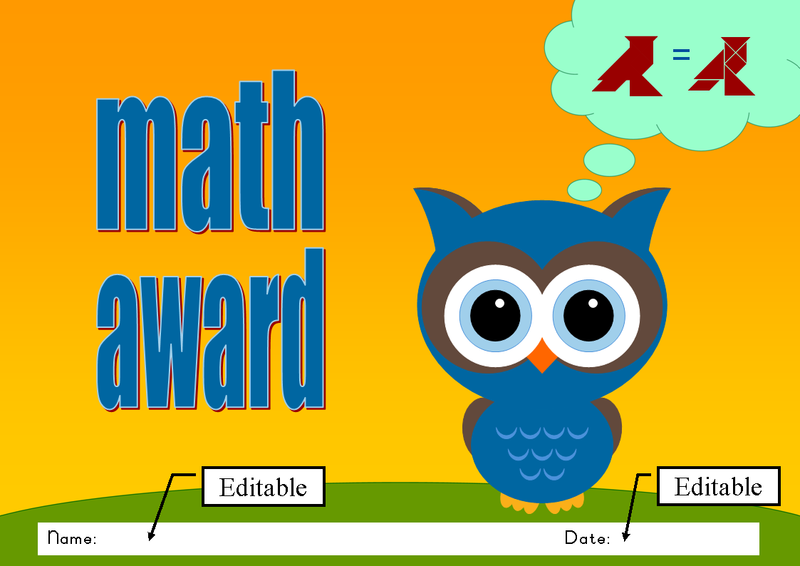 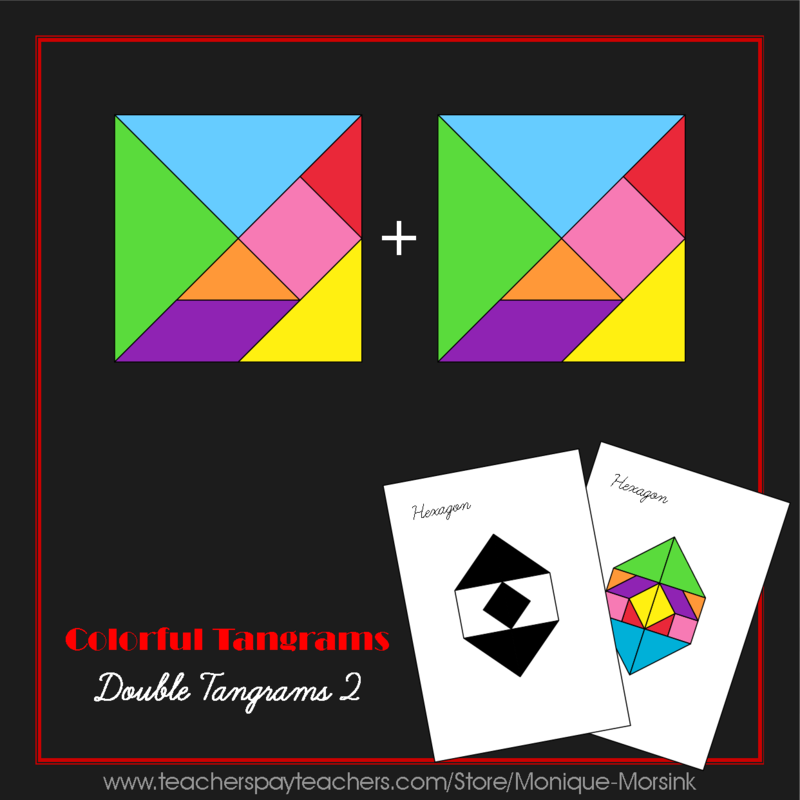 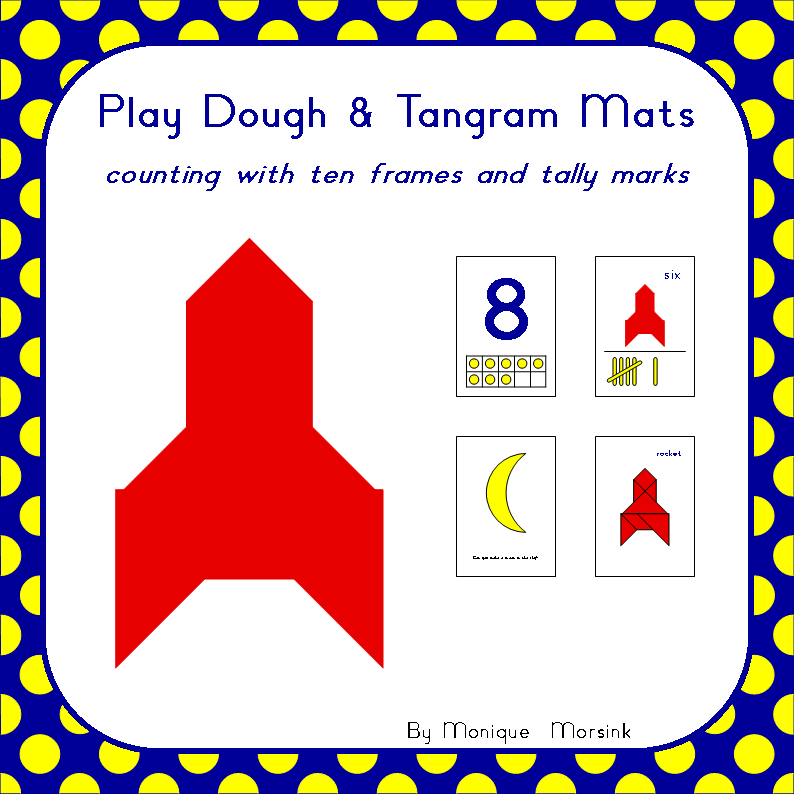 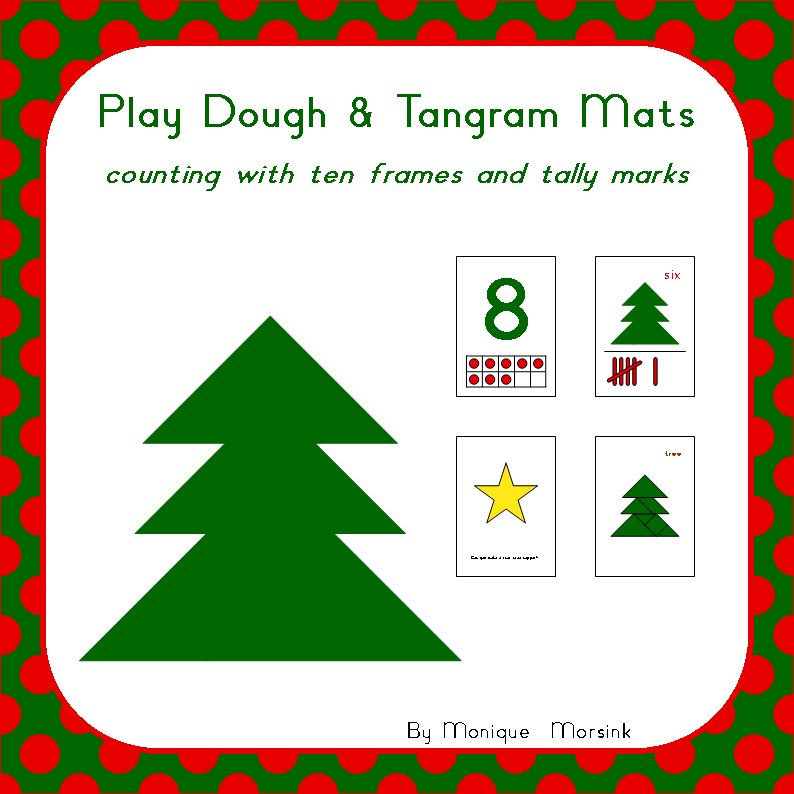 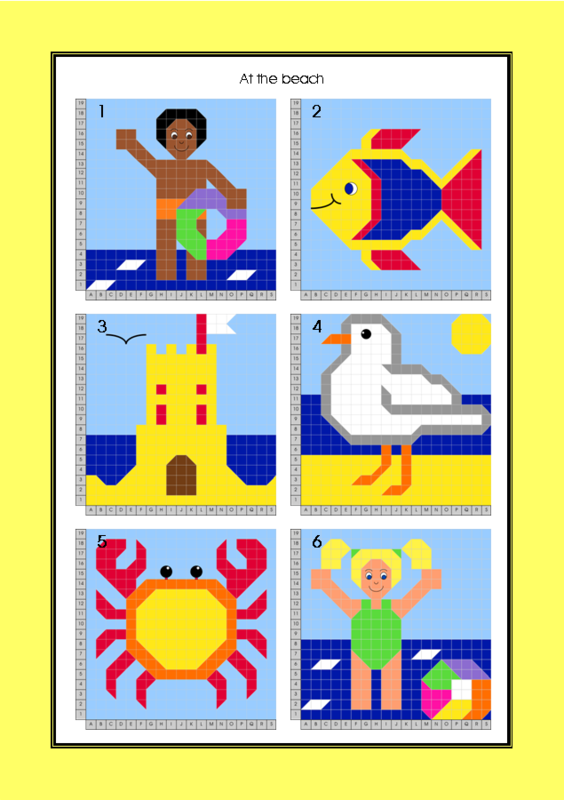 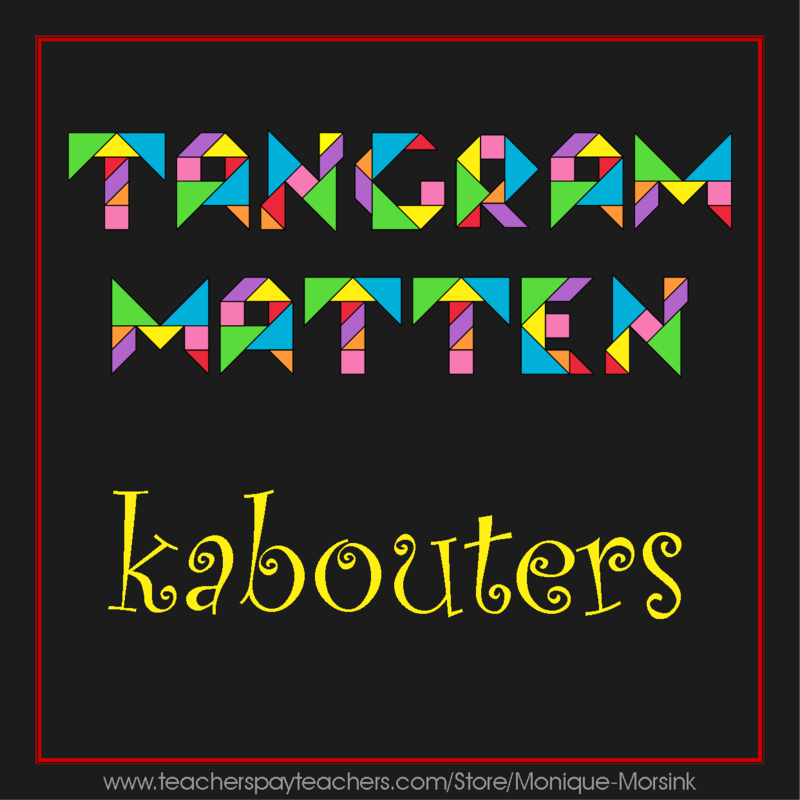 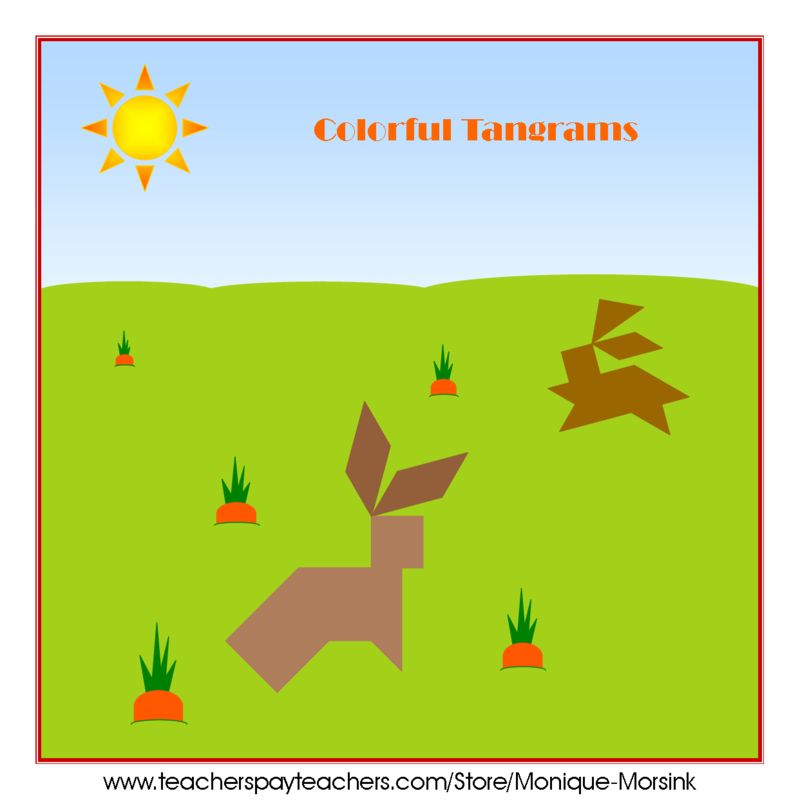 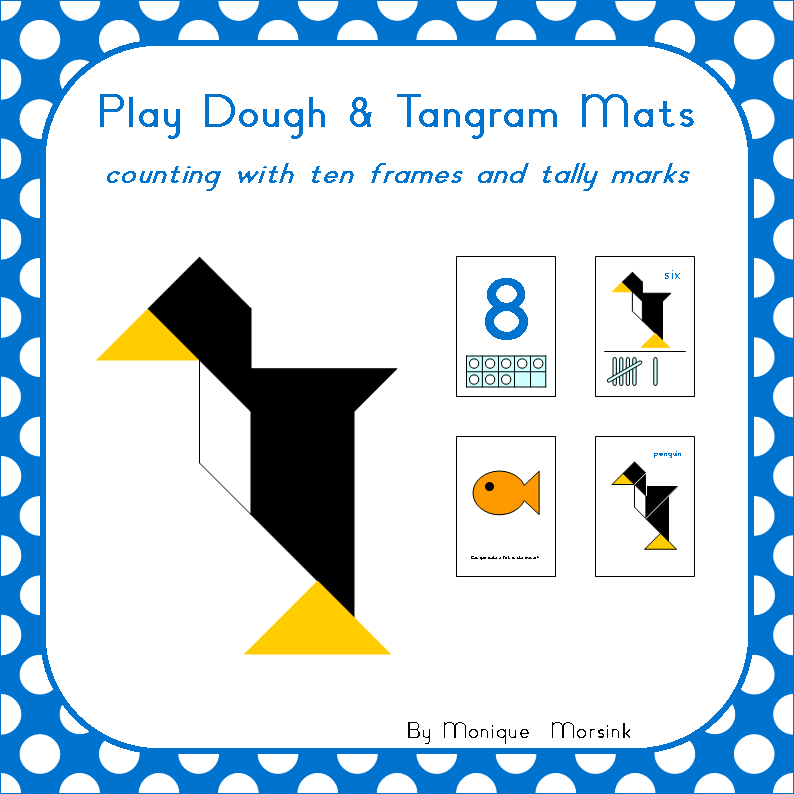 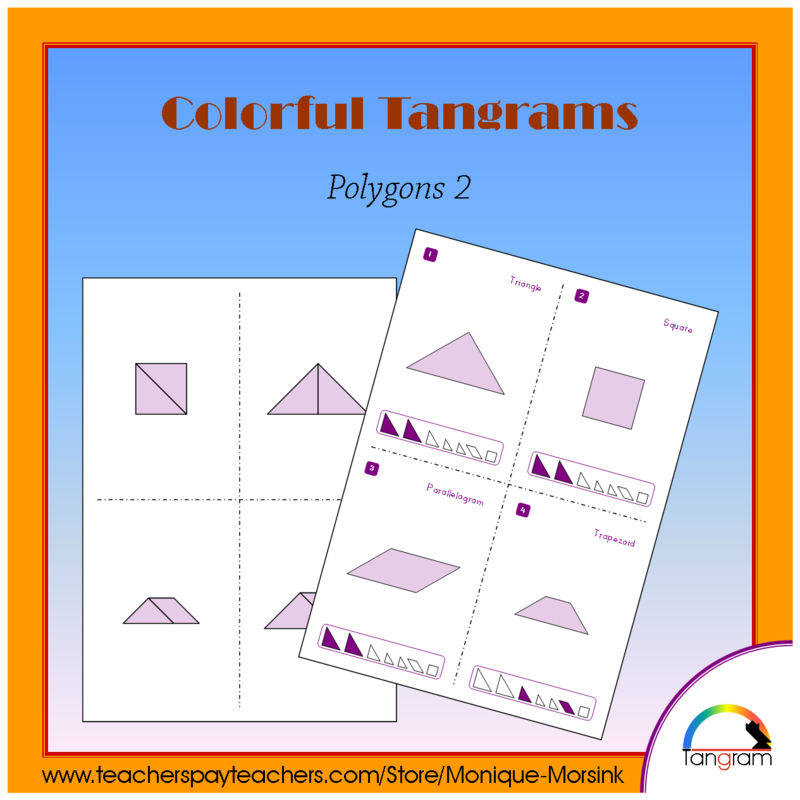 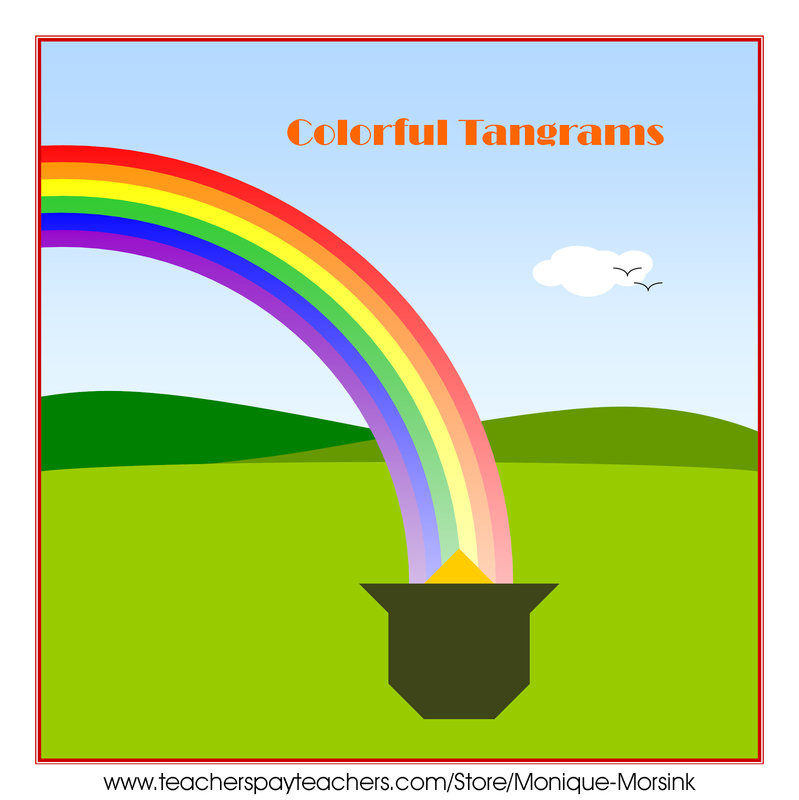 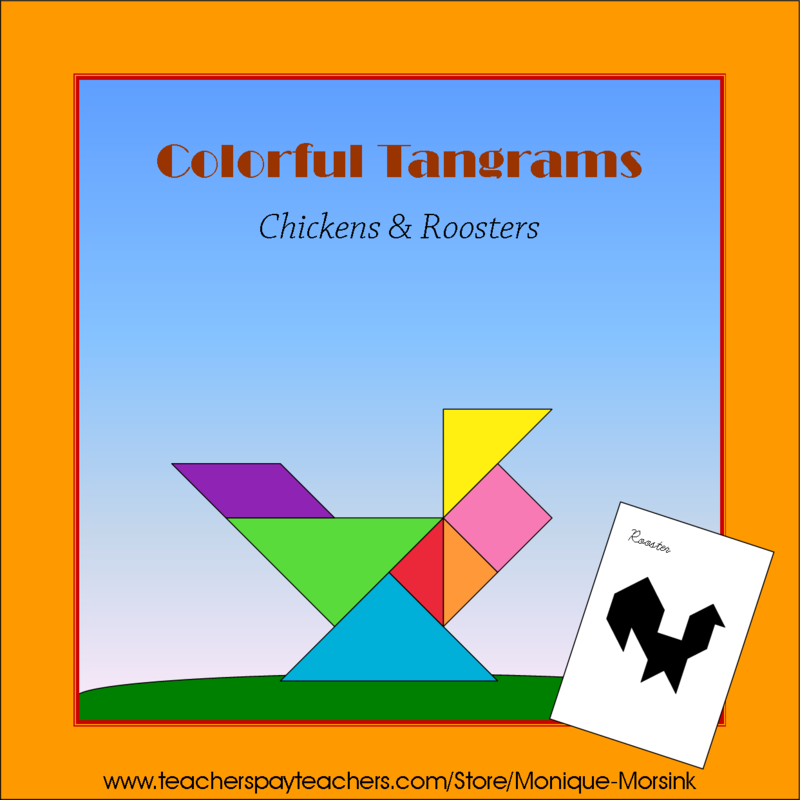 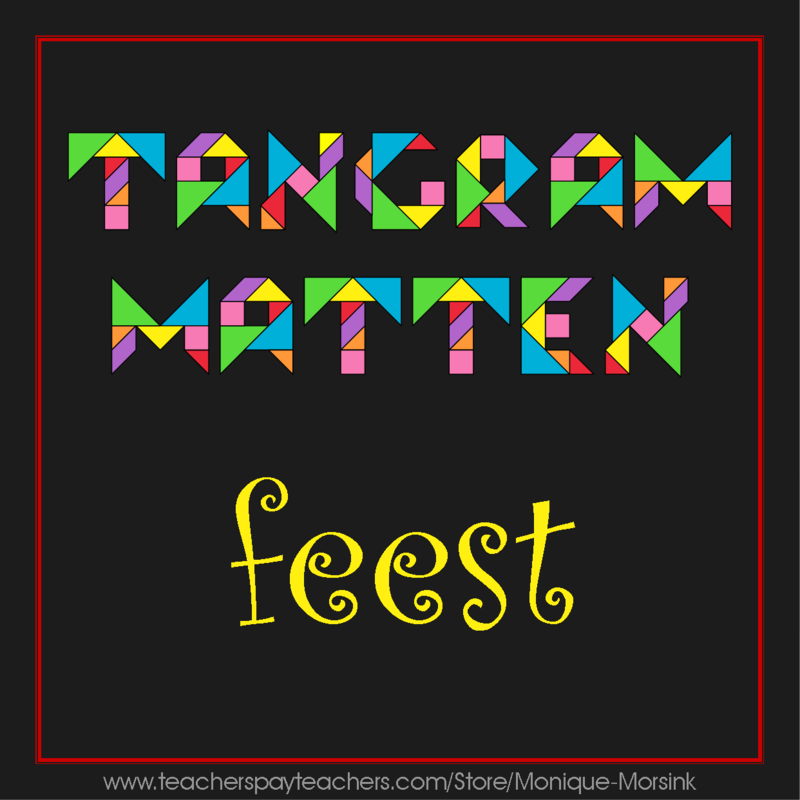 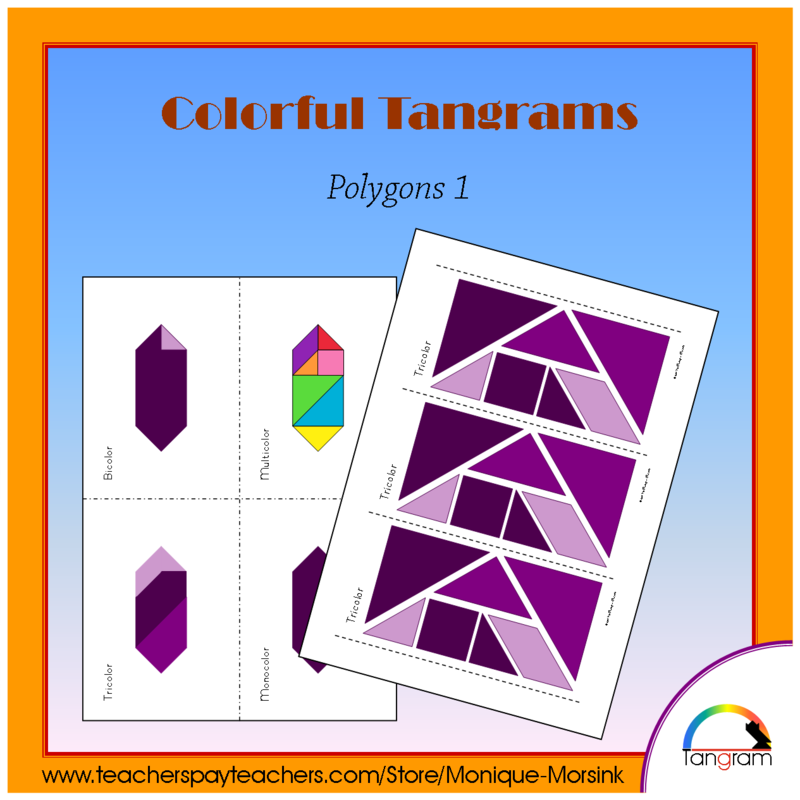 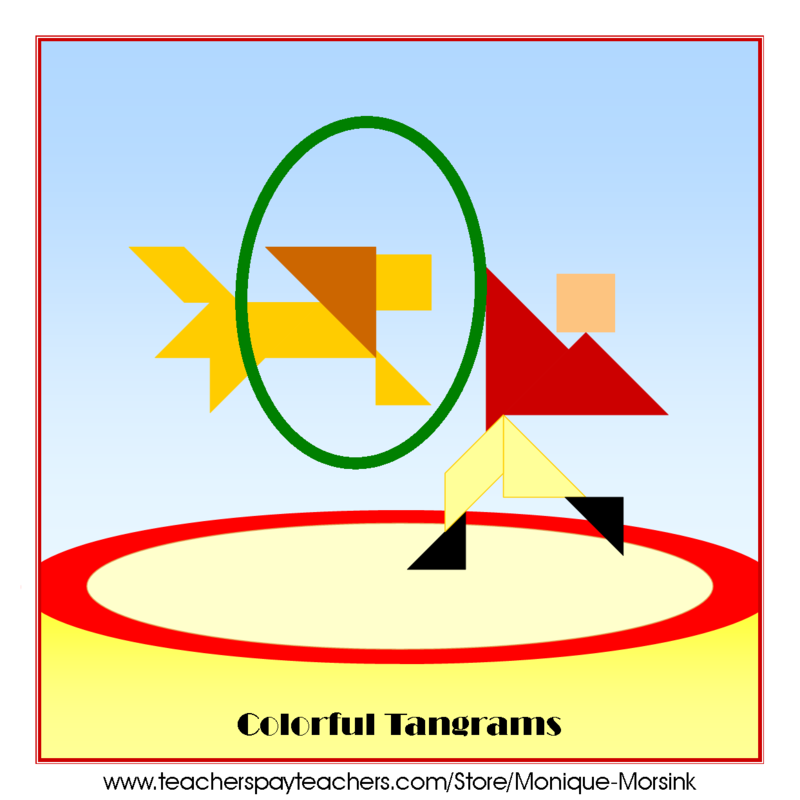 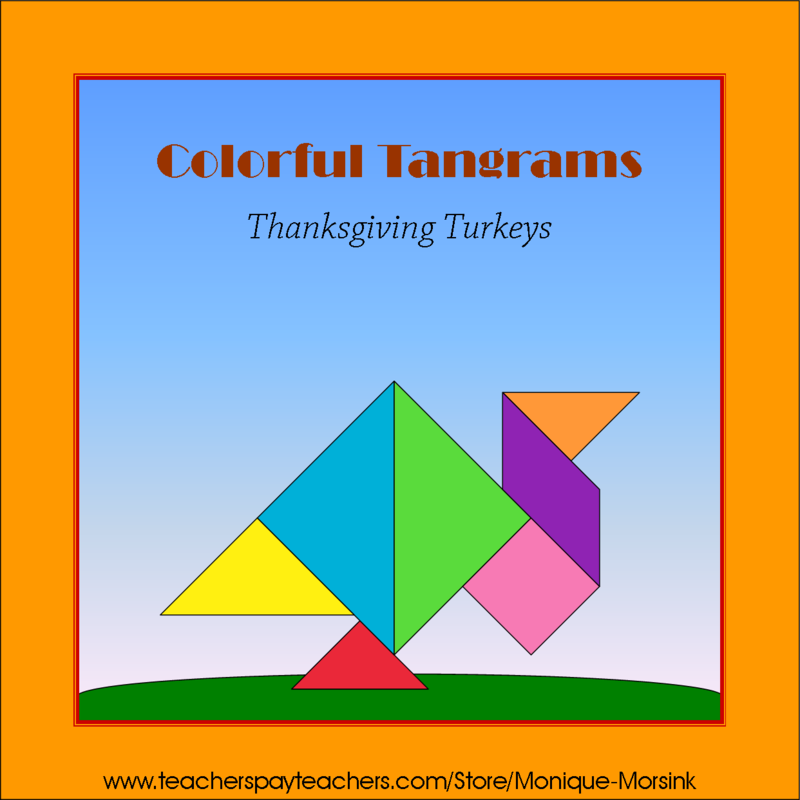 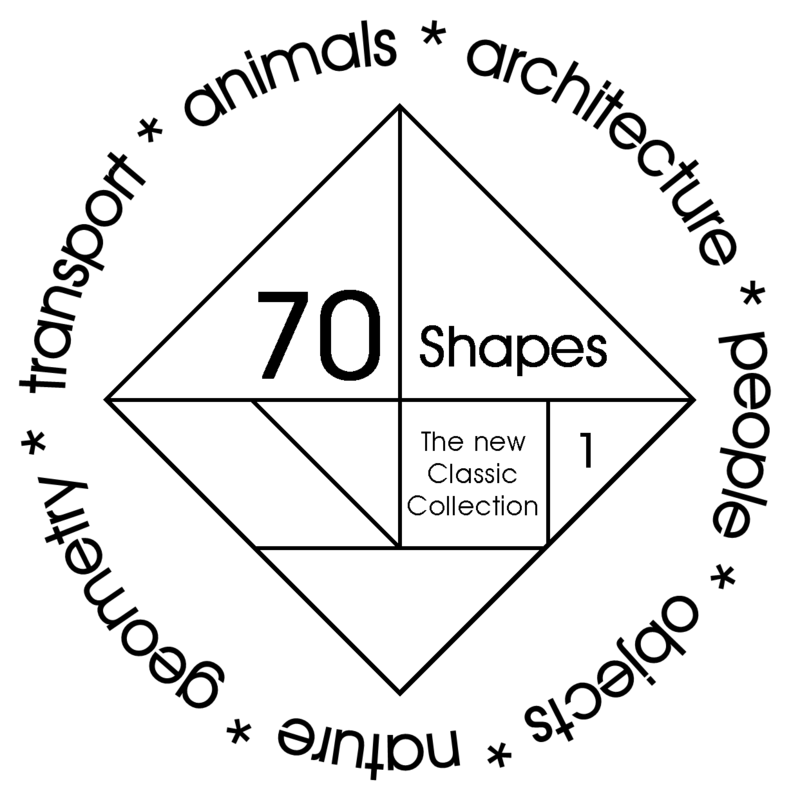 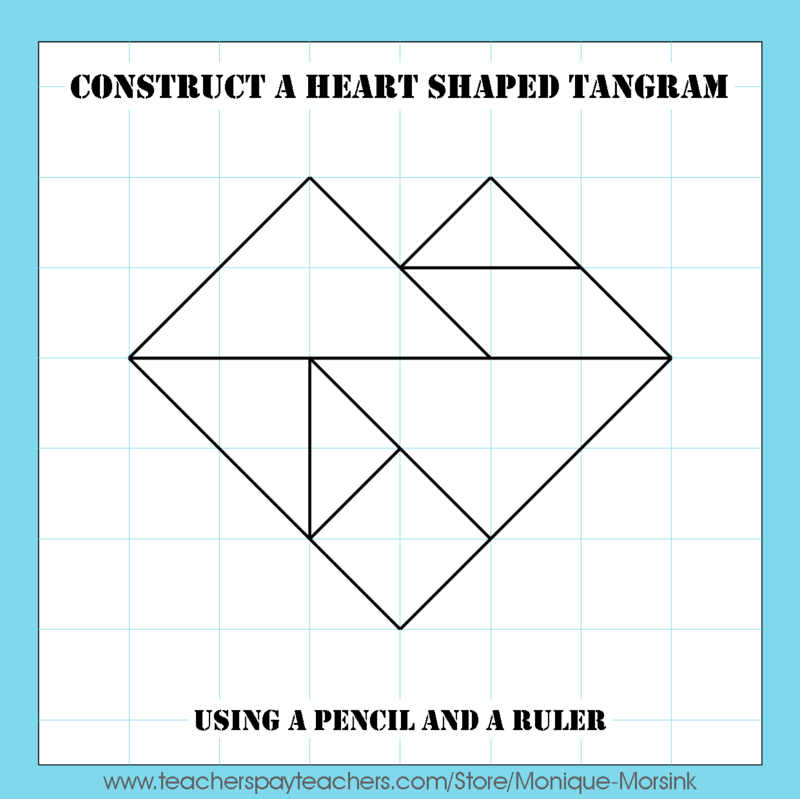 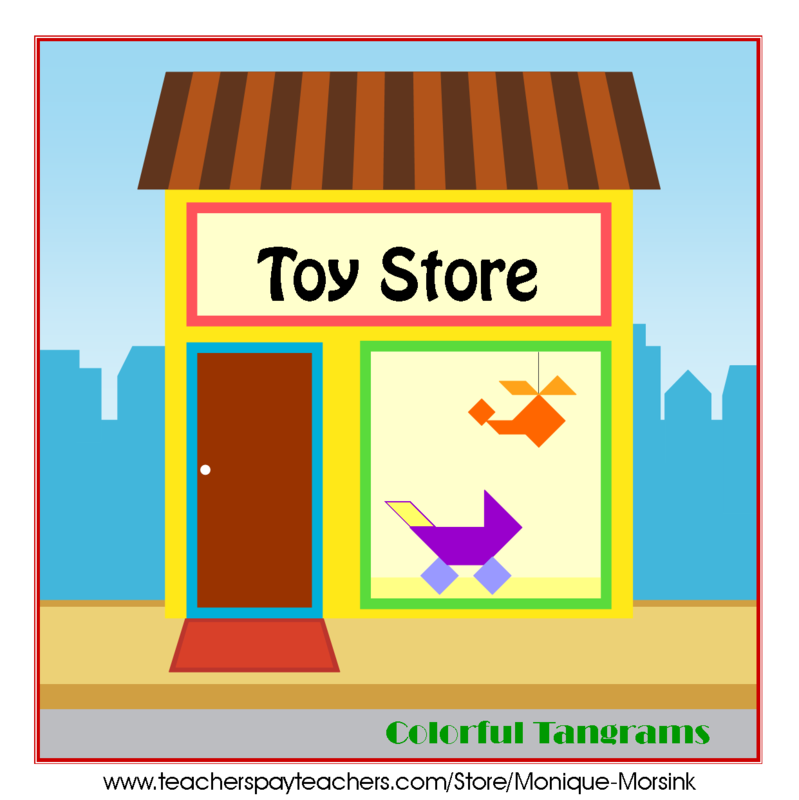 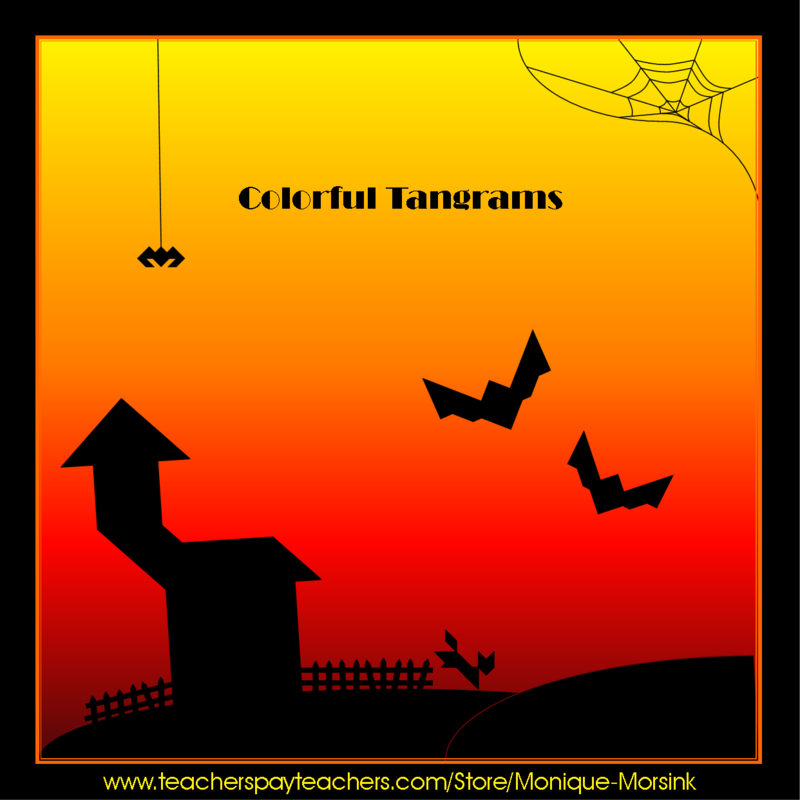 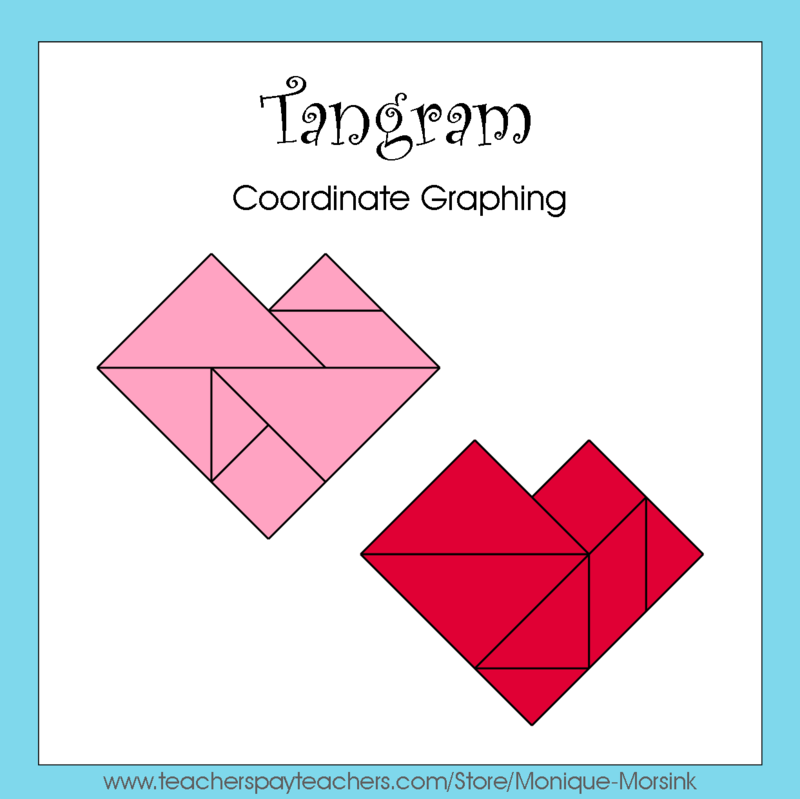 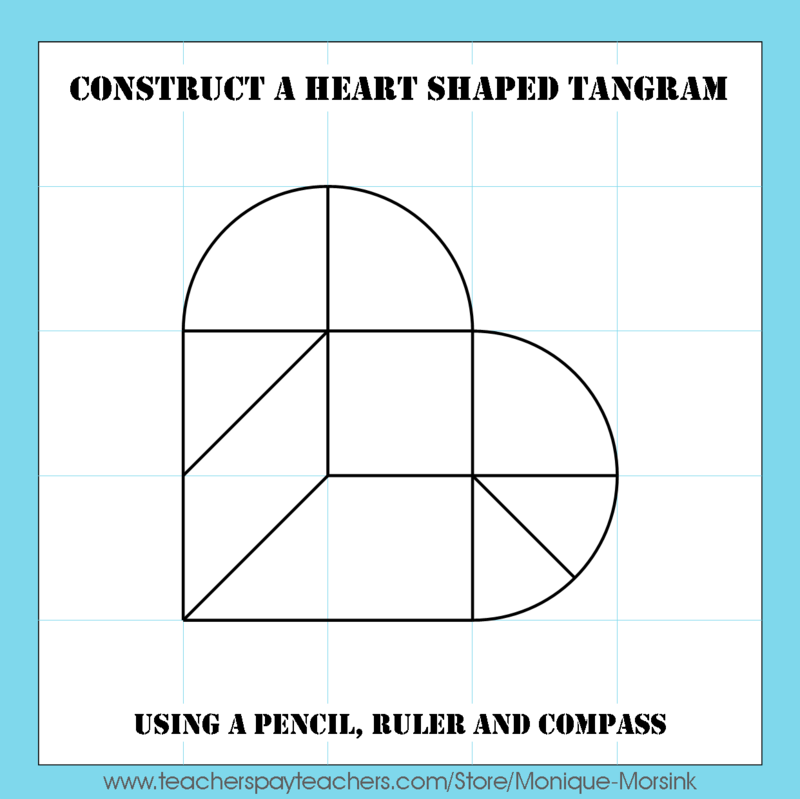 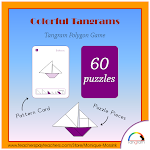 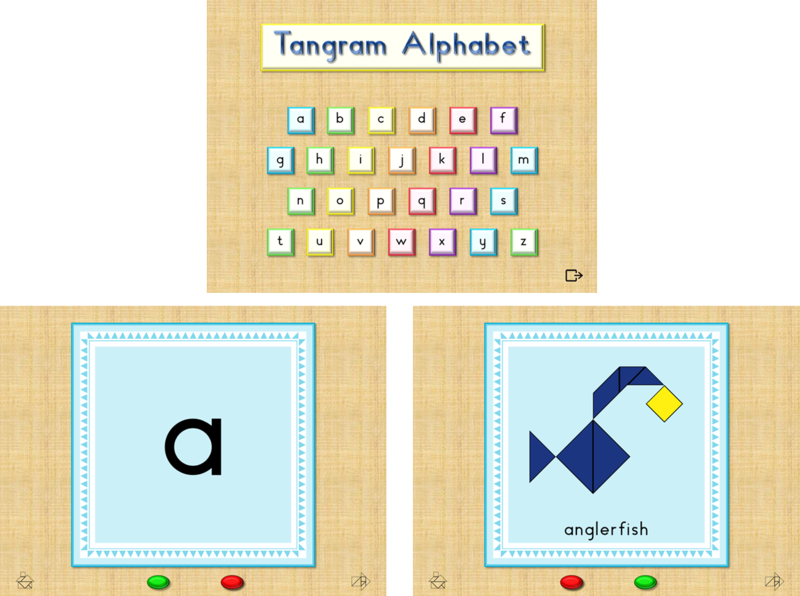 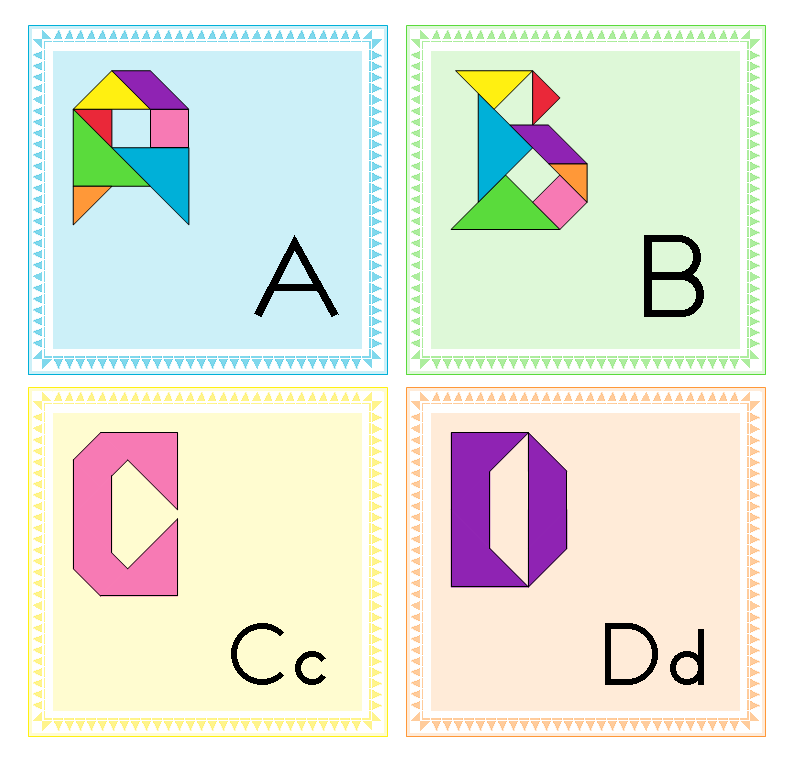 Students can cut out the tangram pieces and paste their favorite tangram figure in the box. You can buy this certificate here.